We are the 0 and 1 in your network! That's the motto of the current two-man project "Binary Division". Originally in 2009, when NeonSynth did his experimental music, "Binary Division" was planned as a synthpop music project, but the idea was canned shortly after because of the lack of sound programming experience. 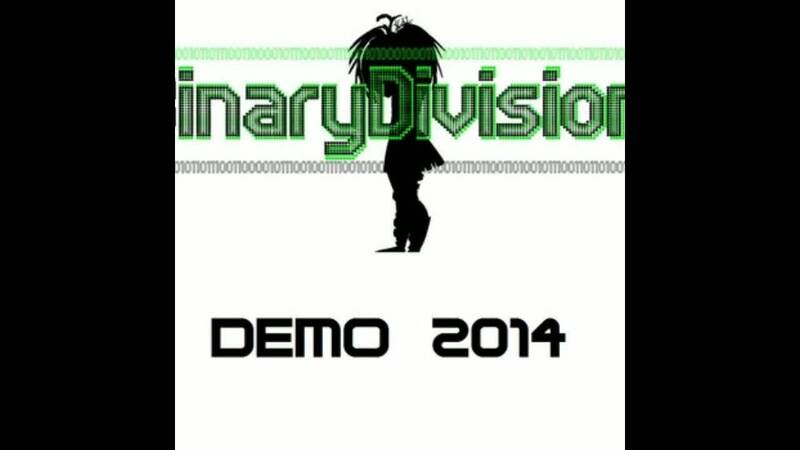 Back in late-2012 Binary Division started to work on their first Demo-CD.